Do you have a list of blogs that inspire you and that you read daily? I am not talking about blogs that you follow because you think you "should", or because they set the trends in your niche, or because you know the blogger, or because OMG everyone loves them and shares them everywhere all the time! No, I am talking about real blogs, written by normal people, that inspire you and you enjoy reading them. Over the past few years we've published some book suggestions posts that went absolutely viral. For example our 50 Books like Divergent post got about 90k repins on Pinterest, our 50 Books like 50 Shades of Grey is even more popular and still is one of our most visited posts of all time. The reason we think these posts were so successful is because we are very passionate about books. Like everyone, sometimes we need to be inspired. We have a list of blogs that definitely do it for us. And we are not talking about these auto-generated book lists blogs that send you e-mails with their book suggestions every 10 minutes. We are talking about real blogs, with real people that post their honest reviews as soon as they finish reading their new book. 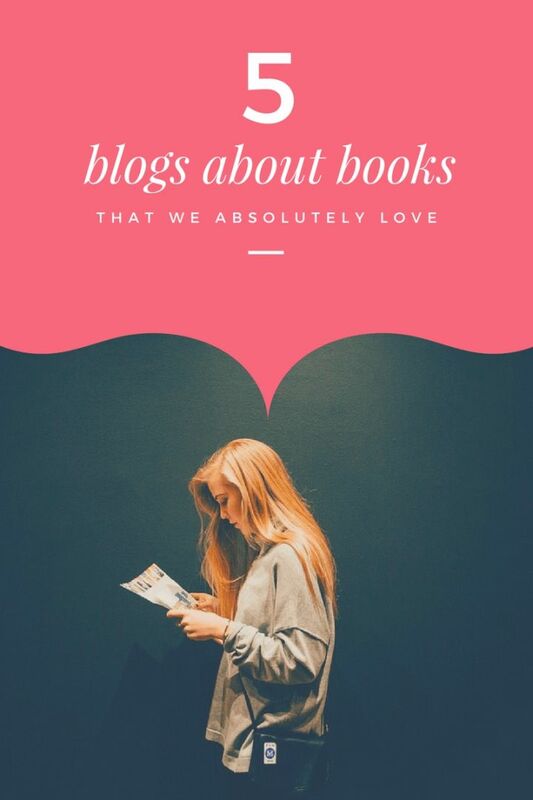 If you love books as much as us, you want to get inspired, get ideas and even improve your own book reviews you should go check these blogs. 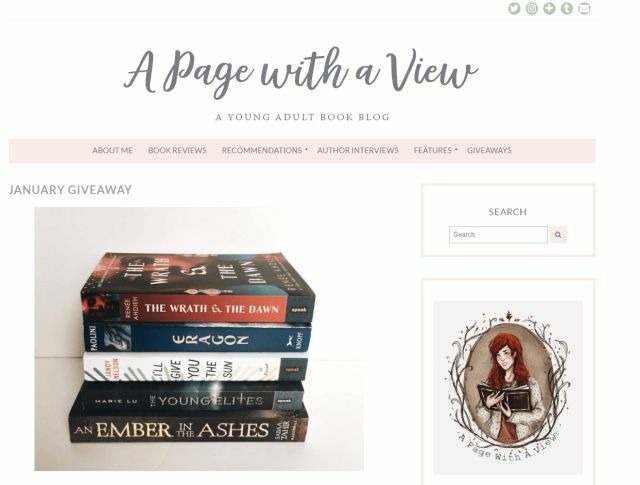 What It Is: A young adult book blog by Cait, filled with beautifully written, honest and authentic reviews. Why We Love It: We didn't know about her blog until we read few of her reviews on Goodreads. Always authentic and honest. Few of the books we included in our posts, we discovered through her reviews. We wish she would write more often. She posts author interviews and giveaways too. Go check her blog and subscribe. Recommendations: Her review of Harry Potter and the Cursed Child. Her Where to Buy Books post and everything on Friday faves. What It Is: A books blog mainly focused on paranormal romance, urban fantasy and young adult. Full of tons of great reviews by four ladies Carmel, Jessica, Lorna and Melanie. Why We Love It: This is another long time read for us. Their posts are always interesting and fun and they update their blog pretty often. A side note: Rabid Reads are active on social media and you absolutely must follow their Goodreads reviews. Recommendations: Every single post in their young adult archive. 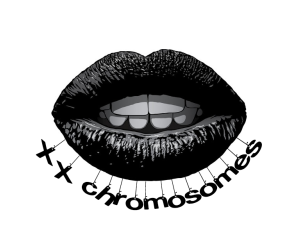 What It Is: A book blog about fiction and graphic novels by Mogsy. It's one of our primary sources for discovering fiction. Why We Love It: She has genuine and straightforward style of writing and posts all sort of helpful reviews. Her blog makes our life easier with deciding whether we should buy or not some book (Example: Mogsy: Best of 2016 and the Year in Review). 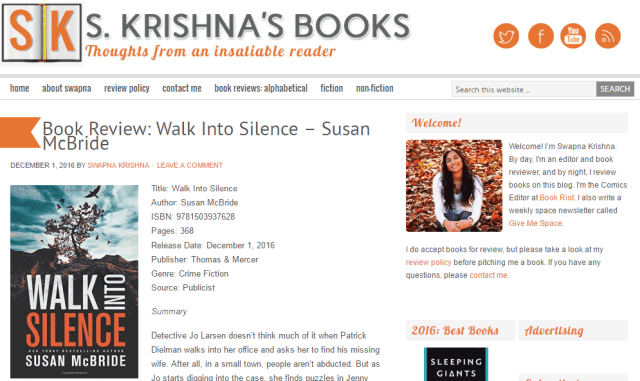 What It Is: An amazing book blog by the writer and editor Swapna, full of book reviews. Why We Love It: Really professional reviews. Something you can't see often. Maybe because she's a writer or maybe because she's reading tons of books... or maybe both. Recommendations: Her review of My Last Continent and The Bollywood Bride. What It Is: A book blog by two ladies - Lisa and Becca filled with some of the best book reviews we've read. Why We Love It: We especially love their book lists (Best book covers, best book boyfriends). More than anything though we love how they structure their posts. You can see Becca's and Lisa's picks and you can choose your favorites.